April 10, 2019 — IMPERIAL, Mo. 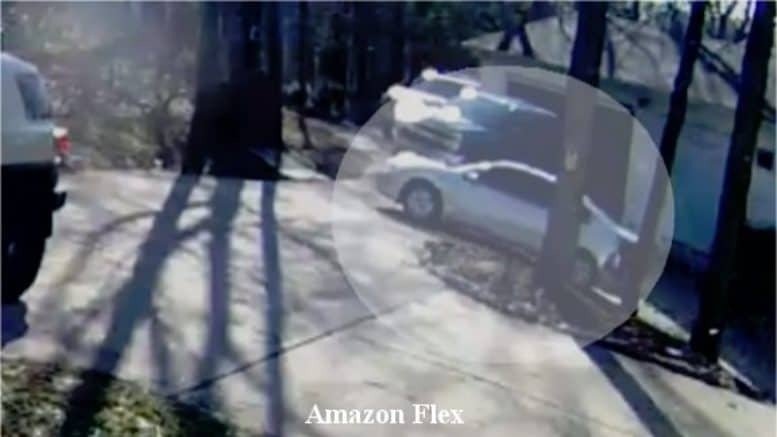 (KMOV.com) – A local man says he was alarmed by who showed up in his driveway claiming to be delivering packages for Amazon. “Very nerve wracking,” said Jim Brown. Brown is a techie guy, and protective too. Cameras surround his home in Imperial. “I get a notification that there is motion and I see a car has pulled up on the driveway,” he said. Recently, on two separate occasions, he noticed strange cars idling in his long, rural driveway. “They sat there for 15 minutes before my wife showed up,” Brown said. Neither car looked to be in good shape, one was damaged in the back. One only had temp tags; the other had no plates at all. When asked what the drivers were doing there, both said they were delivery drivers for Amazon. “I didn’t see any packages in there, she was trying to tell me she was looking for a different address that was nowhere near the area,” he said.